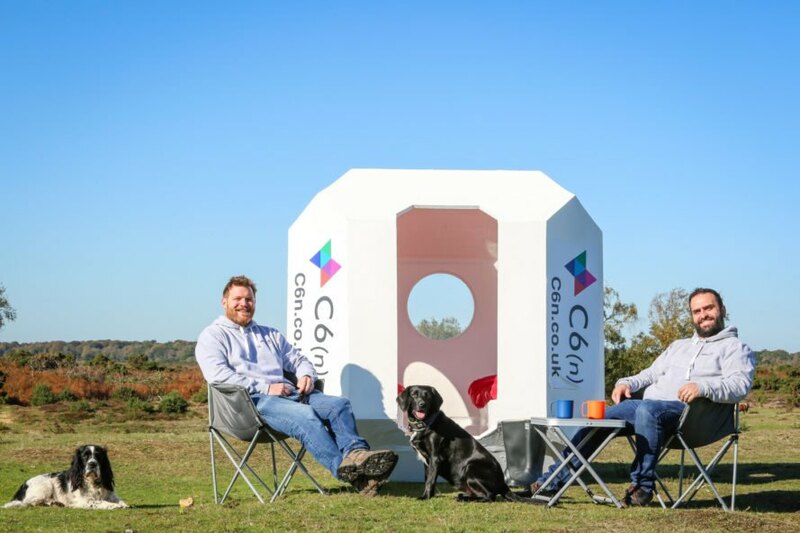 These unique pods are designed to reduce the waste from discarded tents at entertainment festivals. 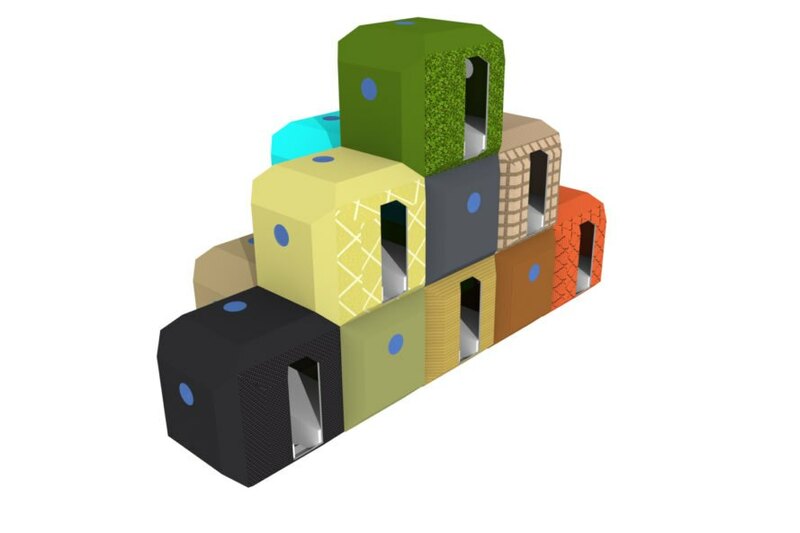 The pods are made from recycled plastic and can be reused over and over again. 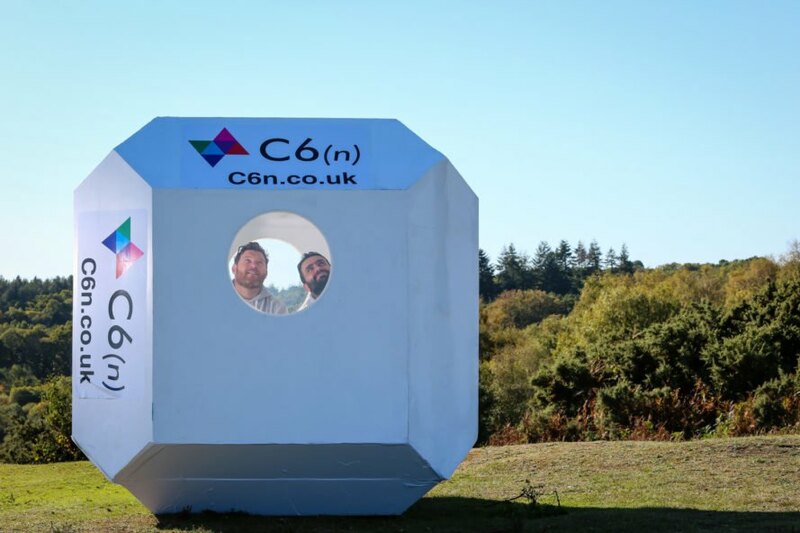 Above all C6(n) is also imagining other uses for the pods, such as temporary housing. 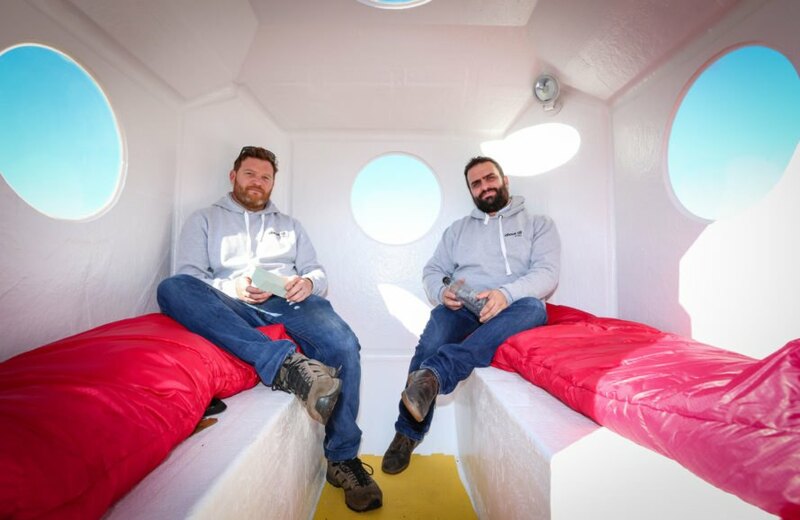 For now, the pods fit just two people, but the company is working on larger options.